Home » All subscription box news » Subscription Box Deals » Wantable Style Edit Cyber Monday Sale: Get Your Styling Fee Waived! Wantable Style Edit Cyber Monday Sale: Get Your Styling Fee Waived! Wantable has launched their Wantable Style Edit Cyber Monday Sale a week early! Today through November 28, new Wantable Style Edit subscribers can get their styling fee waived – a $20 savings – when you subscribe using this link. Wantable Style Edit is a personal shopping service for apparel. Every month, one of Wantable’s Style Editors handpick 5 items for you to try on at home, based on your style profile. Try on the items at home, decide what to keep and what you want to return. You only pay for the items you keep and a return shipping label is provided. 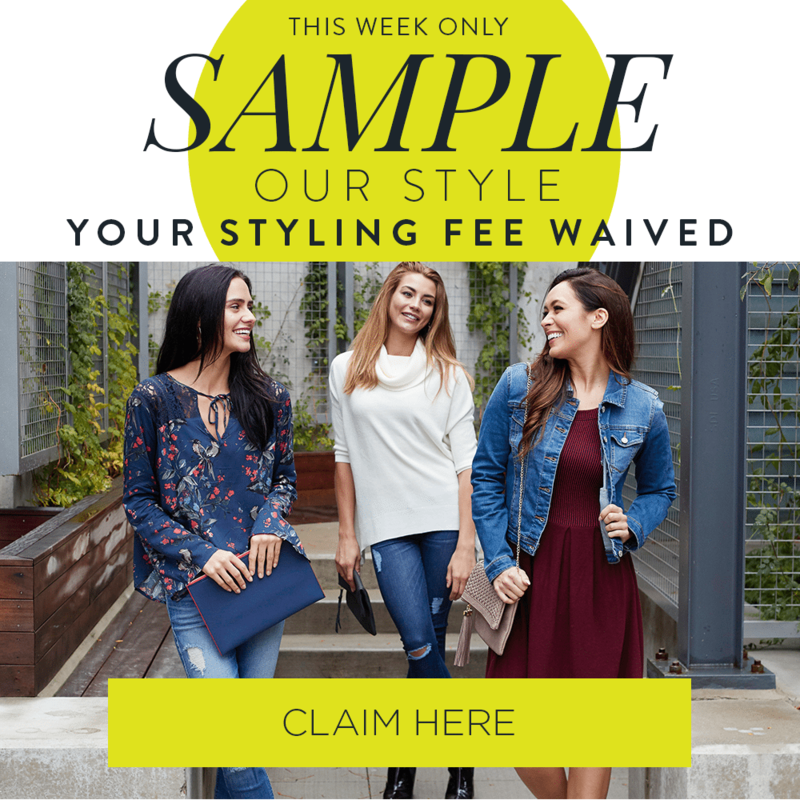 Don’t miss your chance to get your Wantable Style Edit styling fee waived during the Wantable Style Edit Cyber Monday Sale. Click here to subscribe now to get your discount automatically applied! How would you rate Wantable Style Edit ?